Parker Podiatry has a new Podiatrist! Adam Caton, D.P.M. is accepting patients at Parker Podiatry. He is Board Certified by the American Board of Podiatric Medicine. Dr. Caton was born and raised in Arizona and enjoys working in a rural setting where he can get to know his patients. 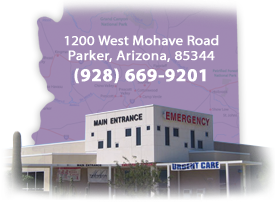 You can schedule an appointment with Dr. Caton in the office in Parker, at La Paz Medical Services in Quartzsite on Mondays or every other Wednesday at the Tri-Valley Medical Center in Salome. 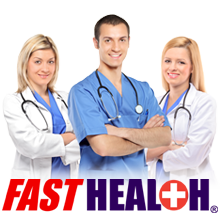 We will enhance our communities through excellent healthcare and wellness education/services. We provide a safe and efficient environment of care.